Nine months after Catherine Leary’s father, a literature professor, passed away, she still has not fulfilled his final wish: that she scatter his ashes in the Seaboro River in South Carolina. The scene of a childhood tragedy that forced her family to move, Seaboro is the last place Catherine wants to see again. But on the evening of her thirtieth birthday, her father’s young colleague - whom she once dated – pays a visit. Ella's life has been completely upended. She's young, beautiful, and deeply in love - until her husband dies in a tragic sailing accident while trying save her. Or so she'll have everyone believe. Screenwriter Hunter needs a hit, but crippling writers' block and a serious lack of motivation are getting him nowhere. He's on the look-out for a love story. It doesn't matter who it belongs to. 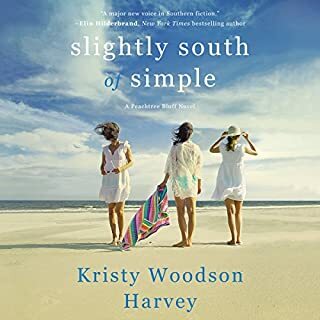 In the small seaside town of Palmetto Beach, the Sheffield sisters – responsibly Riley, vivacious Maisy, and fun-loving Adalee – reunite to celebrate their mother’s birthday and try to save the family bookstore, which has long been a beloved gathering place in their tight-knit community. But June also marks the return of Mack Logan, who 13 years ago was Riley’s best friend and Maisy’s teenage crush. 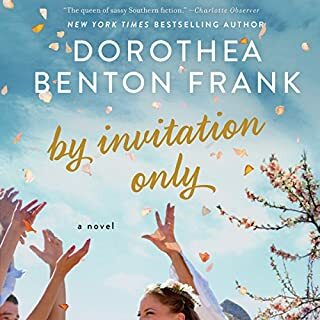 Bonny Blankenship's most treasured memories are of idyllic summers spent in Watersend, South Carolina, with her best friend, Lainey McKay. Amid the sand dunes and oak trees draped with Spanish moss, they swam and wished for happy ever afters, then escaped to the local bookshop to read and whisper in the glorious cool silence. Until the night that changed everything, the night that Lainey's mother disappeared. 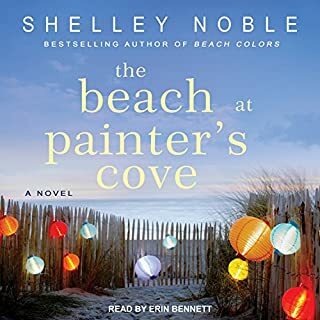 Now in her early 50s, Bonny is desperate to clear her head after a tragic mistake threatens her career as an emergency room doctor, and her marriage crumbles around her. 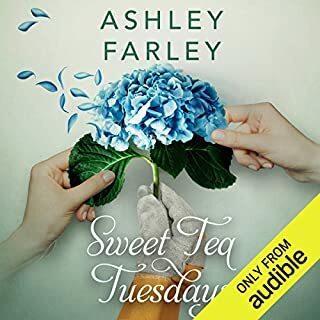 With her troubled teenage daughter, Piper, in tow, she goes back to the beloved river house, where she is soon joined by Lainey and her two young children. During lazy summer days and magical nights, they reunite with bookshop owner Mimi, who is tangled with the past and its mysteries. 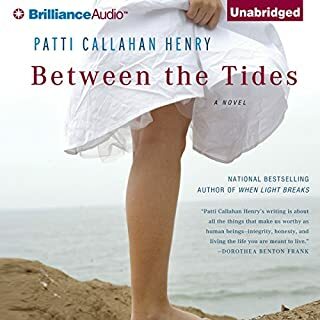 As the three women cling to a fragile peace, buried secrets and long ago loves return like the tide. Why Read it? Do you need to ask? It has bookshop in the title what other reason do I need! I have listened to at least one other by this author and liked it as well. Plot. Two summer friends end up back at the beach house they knew as children. Lainey lost her mother there when she was 13 yrs and has never got over it - lost as in went missing. Bonnie is a doctor who had something go wrong in the emergency room and she is awaiting the outcome. And she has just left her husband. As well there is her daughter Piper who has a few issues. Mimi runs the bookshop and she knows what her buyers need to read, not what they might want. What Appealed to me? I loved this story of three women, lost somewhat, at turning points in their lives. It was thought provoking as well. It was about loss and love, making mistakes, finding out who you really are. 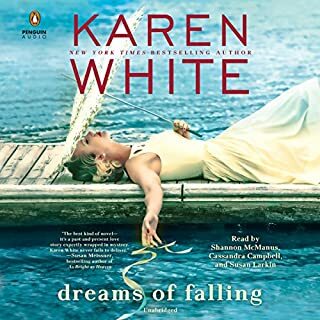 I listened to the audio version of this book and the three narrators were excellent. I think this will be one of my favourite books of 2017. I had read another book by this author, The Stories We Tell, and liked it, and was looking forward to this one. I liked the female characters, their very real anxieties, foibles, and struggles with authenticity. But as with many books of this genre, I find the male characters sorely lacking in depth. They may have depth, but they just aren’t fleshed out. They seem to be foils for the female protagonists, love interests who are rather one-dimensional. With a little more attention to their stories, I think this could have been an even better book. I liked the way that all characters participated in the story. No one person dominates. Story is seen from many angles. Enjoyed hearing about the low country of SC. What made the experience of listening to The Bookshop at Water's End the most enjoyable? The daughter, even though she was the youngest I loved her spirit. If you could rename The Bookshop at Water's End, what would you call it?